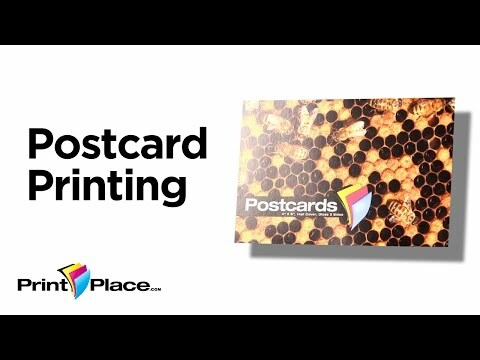 Why do People love Customer Service at PrintPlace.com? Our video library is full of product videos, tutorials, tips and tricks, real customer stories, and more. Select a category below to browse other videos in our library. Learn about paper coating options such as high gloss UV to make your project stand out from the rest. Coated stocks make the surface more receptive for the reproduction of text and images in order to achieve sharper detail and improved color density. Coating can be applied on both sides of the stock (coated two sides, "C2S") or only on one side (coated one side, "C1S"). If you would like to get a hands-on feel for our various coating options simply order a free sample kit. 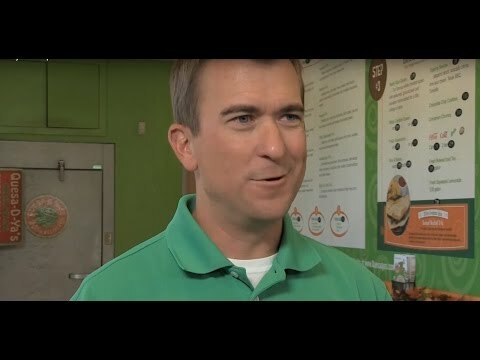 Learn about paper stocks and what is best for your project from PrintPlace.com. As papers are graded by weight, one manufacturer's 100# text paper may seem slightly bulkier or thicker than a competitor's product. The basis weight refers to the weight in pounds of 500 sheets of paper when it has been cut to that paper's standard size. Watch this helpful video for a visual guide to our stock options or click here to order a free sample kit. 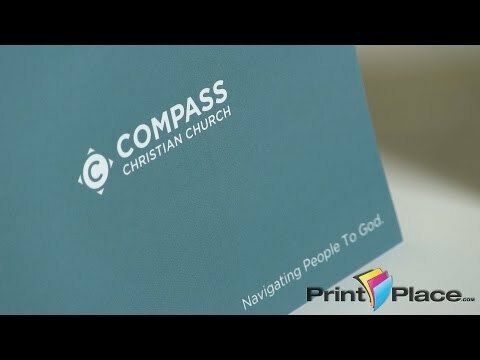 Learn about custom scoring and perforation options you can add to your project through PrintPlace.com. Add scoring to create a crease in your finished piece to ensure that it folds easily and accurately once you recieve your finished order. 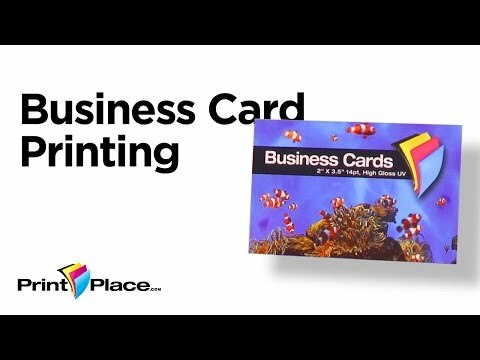 This is most commonly seen on greeting cards, folded business cards, folded postcards, folded brochures printed on cover stocks, and table tents. You may decide to design your printed piece with perforations. Perforating refers to the finishing process of adding a straight horizontal or vertical perforation, which creates an area or portion of the piece for easy tear-off. Ever wondered what a "double parallel map fold" looks like? 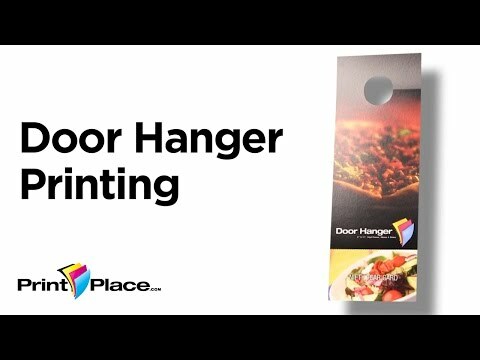 Watch and learn all about folding options for brochures, menus, posters and more from PrintPlace.com. For more information on the most common folds, click on the following link to visit our blog and learn how to make them and when they work best. Create a realistic paper texture from scratch using Adobe Photoshop. This is a great tutorial for vintage, grunge, or retro design without purchasing a stock image. This tutorial covers the basics of using layers in Adobe Photoshop CC. Learn how to create new layers, rearrange layers, combine layers, duplicate layers, stamp layers, link layers, and group layers. Learn how to make a flat design style logo in Adobe Illustrator. Create depth without cheesy effects like bevel and drop shadow. In this tutorial, Ara explains how to create a realistic letterpress text effect in Photoshop. What's all the hubbub about Flat Design? What in the world is flat design? Ara has all in the answers! Download the Helvetica Desktop Wallpaper here! Nothing says newbie designer like cheesy text effects. Ara shares three terrible text effects to avoid. Track and kern like a boss with these simple typographic tips. Ara explains what tracking and kerning is and how to make your typography balanced and neat. The good, bad, and the ugly of script fonts. Ara shares 4 script fonts you should never use and better fonts to replace them. Dr. Shadle and Amy Warner discuss how postcards and direct mail services from PrintPlace.com helped launch 10 Med Spa. Pamela Rathbun and Mitch Andrews of Tyler Junior College explain how postcards, custom envelopes, and greeting cards from PrintPlace.com help admissions and the alumni association reach out to students and the community. PrintPlace.com prides itself on printing high quality products for colleges and universities across the country. 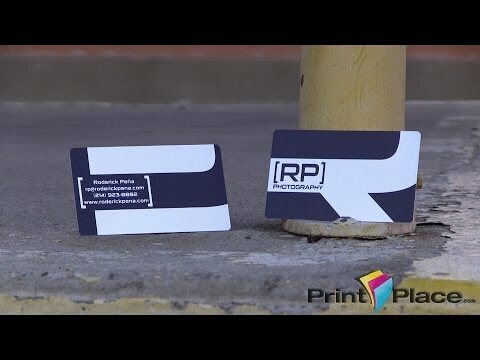 Roderick Pena talks about his photography, aesthetic style, and how they carry over to his business cards from PrintPlace.com. 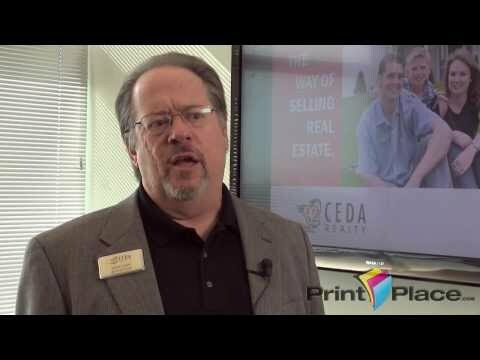 Steve Goff talks about his revolutionary approach to realty, and how business cards from PrintPlace.com help market his business.